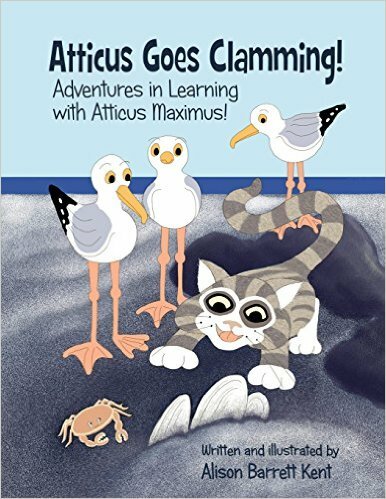 Your children get a fun exposure to clamming! Learn about the Roosevelt International Park! 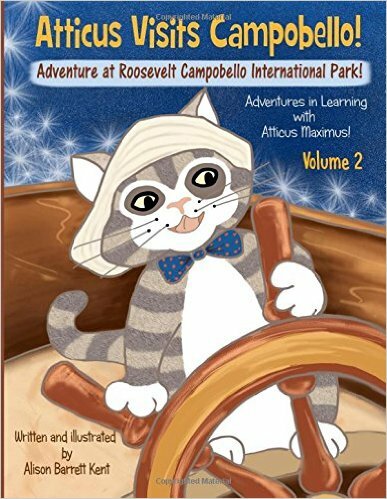 Atticus (the happy-go- lucky curious cat) explores the Roosevelt Campobello International Park on Campobello Island, New Brunswick, Canada.